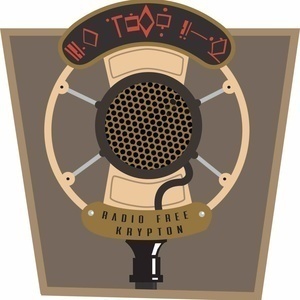 Radio Free Krypton is a podcast about comics and the people who make them. Hosts Justin Chandler and Jacob Dubé interview comic creators from around the world with a focus on Canadian stories. RFK is broadcast throughout the multiverse and airs first on CJRU 1280 AM in Toronto. Editing help by Mitchell Thompson. Hosts Justin and Jacob talk about Luke Cage, Netflix's newest Marvel series, as well as the history of the character. Tune in if you love John Denver. Originally broadcast on CJRU 1280 AM in Toronto. Edited by Justin Chandler.